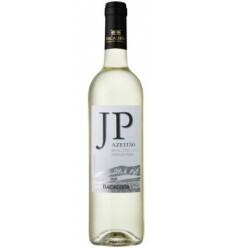 The grapes are hand-picked in the high areas and plateaus of the Douro, were de-stemmed and softly crushed before fermenting in stainless steel tanks at controlled temperatures of between 16ºC and 18ºC for about 20 days. 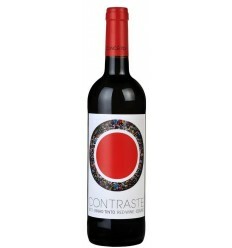 The wines were kept separately by variety at low temperatures in stainless steel tanks. 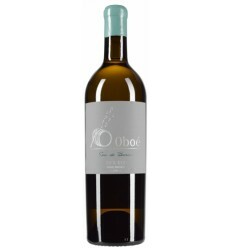 After a strict selection the final blend was prepared, and bottled after clarification and stabilisation. 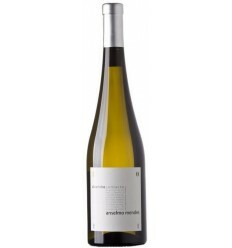 It has bright clarity and a very intense and complex bouquet, with a prevalence of white fruits (melon and pear) tropical fruits (apricot and passion fruit) and some mineral notes. 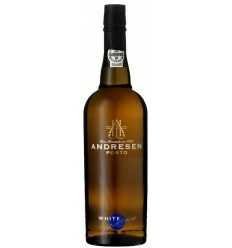 Its palate shows great harmony and a pleasant mouthfeel, with fruity and mineral flavours. 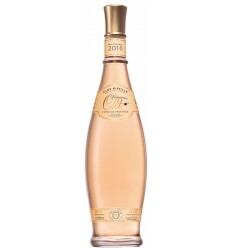 It has a long and delicate finish. 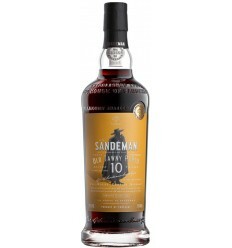 Hielt die Flasche horizontal zwischen 10ºC und 15ºC, geschützt vor Licht. Es sollte gekühlt zwischen 9ºC-11ºC serviert werden. 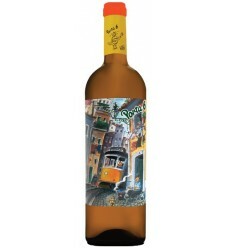 Vila Regia is a white wine from the Douro Valley with a mineral profile that springs exuberant citric and tropical fruit aromas like passion fruit, pineapple and lime. 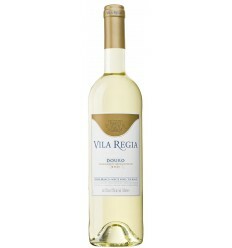 It has a wonderful acidity, notes of white flowers fragrances and a harmonious finish. Light citric color. 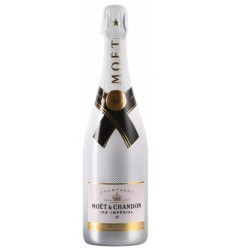 Mineral fragrances with notes of citrus fruits such as grapefruit and mandarin. 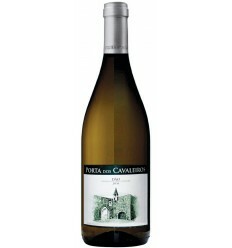 In the mouth it has fruity aromas well balanced with a sharp acidity. 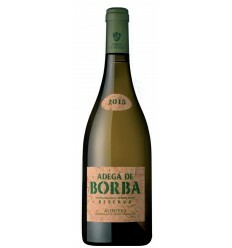 Adega de Borba Reserva Rótulo de Cortiça is an intense white wine with aromas of tropical fruits from the Alentejo region. 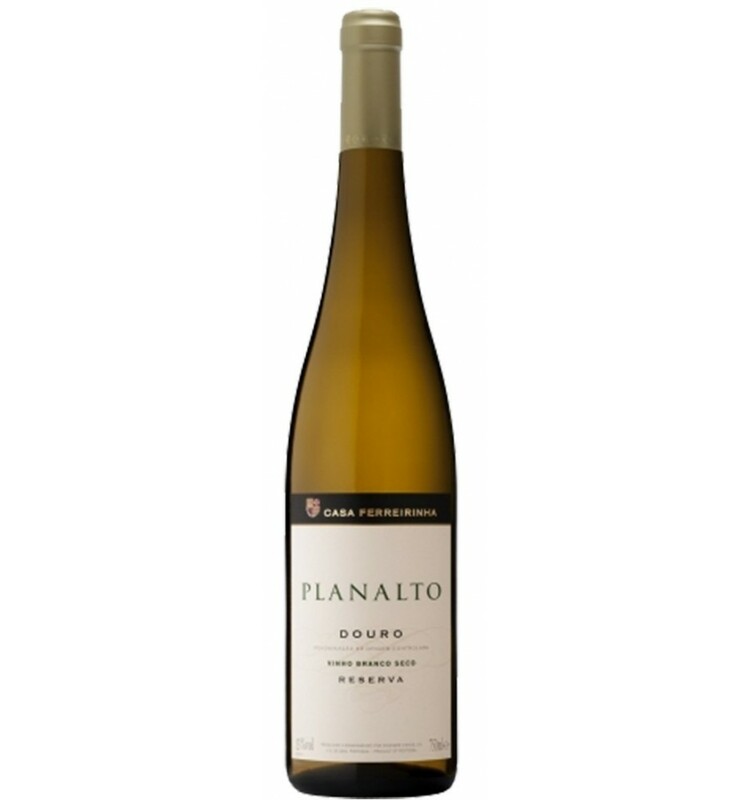 Dominating by citric notes and tropical fruits, it presents a rich and complex structure, full of freshness and great acidity.